Condo Industry Get Ready: Here Come the Boomers! It’s Family Day today across Ontario, Saskatchewan and Alberta, and, if you’re like most Canadians, at least a few members of your family are members of that special generation: the baby boomers. 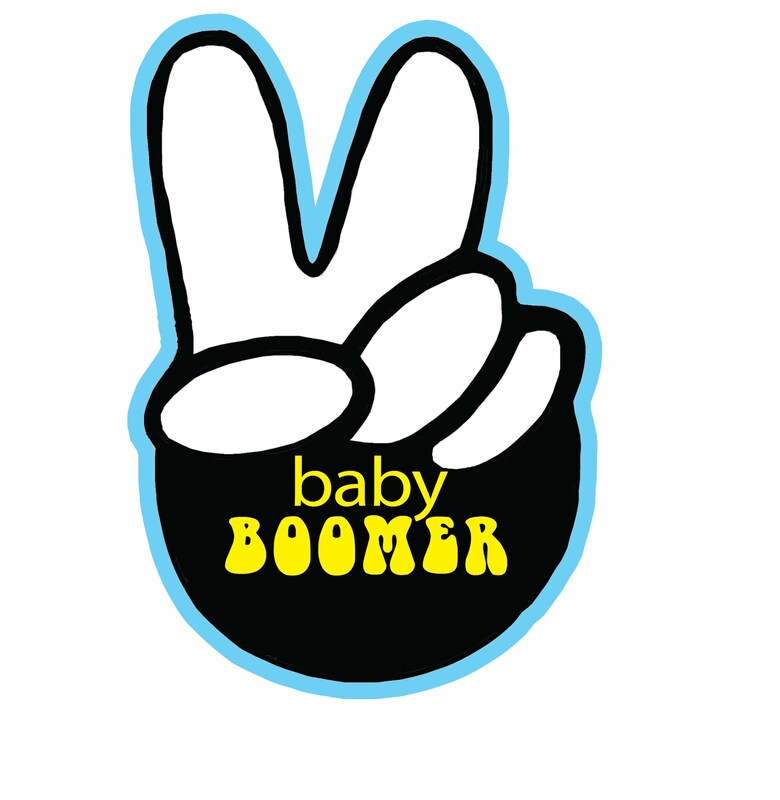 Its been well documented that as the boomers age they will strain the limits of certain facets of our society: pension plans and our health care system are two rather notable examples. But condominium developers may soon start to capitalize on a more welcome side-effect of the demographic shift – increased demand. A recent article in the National Post cites a TD Canada Trust Boomers Buyers Report that found that 24 percent of boomers surveyed are considering making their next move to a condominium. They largely cite the usual considerations: less maintenance, better security, and desirable amenities. What’s certain is that if the talk eventually leads to purchasing for even a slice of the boomer cohort it’s bound to make folks in the development industry positively gleeful.